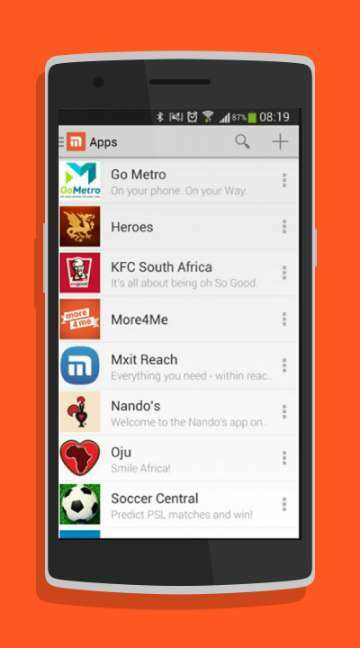 Mxit is a social network built for mobile phones invented by South Africans and it is a data light and it can be operated over 8000 devices including Ipad. It was used by more than 1 million of users per month. Now this app is being used in countries such as India, Nigeria and Indonesia. The main feature of this app is, it was specially designed for market purpose. 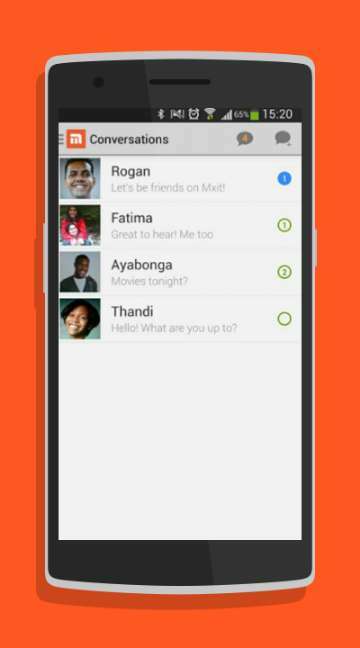 This will be the best featured app to be used and this is the app can be used for conversing with people you know and also to people who are unknown to you. Average time spend in this app by user is 105 minutes and average logging is measured as 5 times.